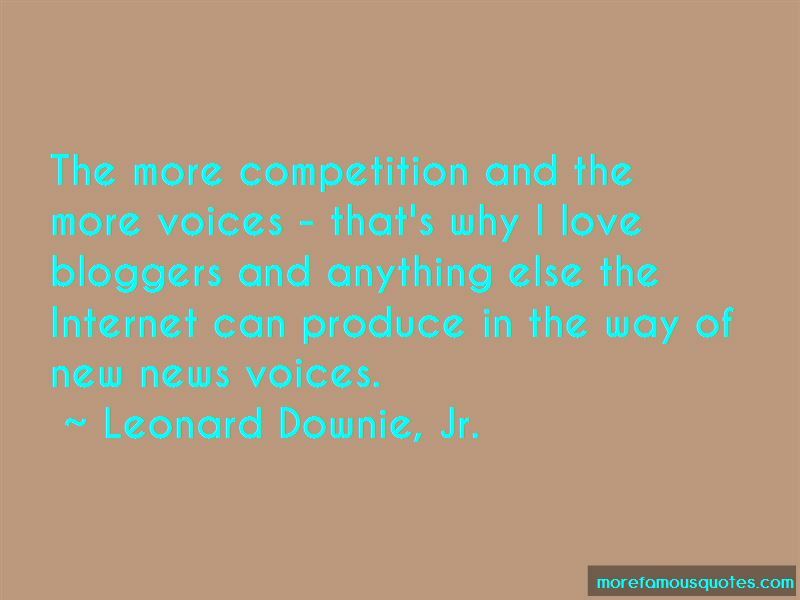 Leonard Downie, Jr. quotes: top 2 famous quotes by Leonard Downie, Jr. Enjoy the top 2 famous quotes, sayings and quotations by Leonard Downie, Jr..
Want to see more pictures of Leonard Downie, Jr. quotes? 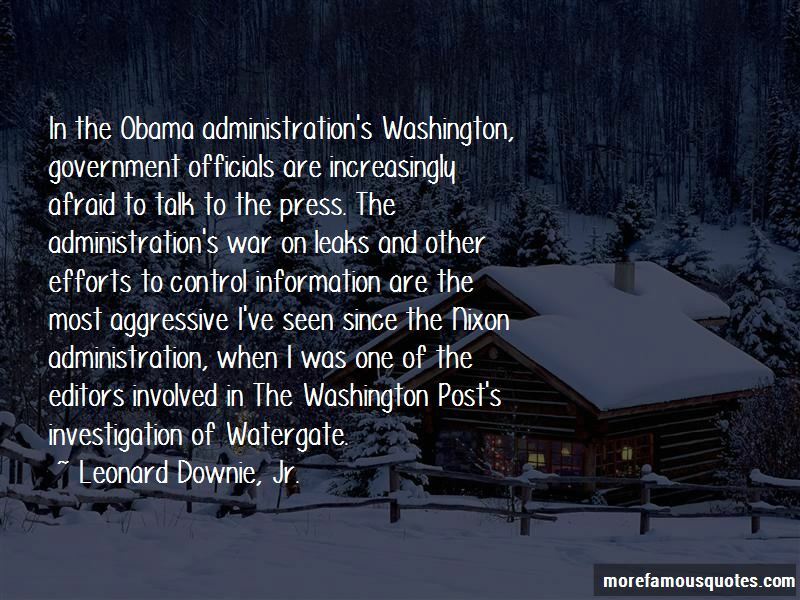 Click on image of Leonard Downie, Jr. quotes to view full size. “We forget how to be a whole person all by ourselves. We feel like we are only half a person and that we” — Tony A. Gaskins Jr.